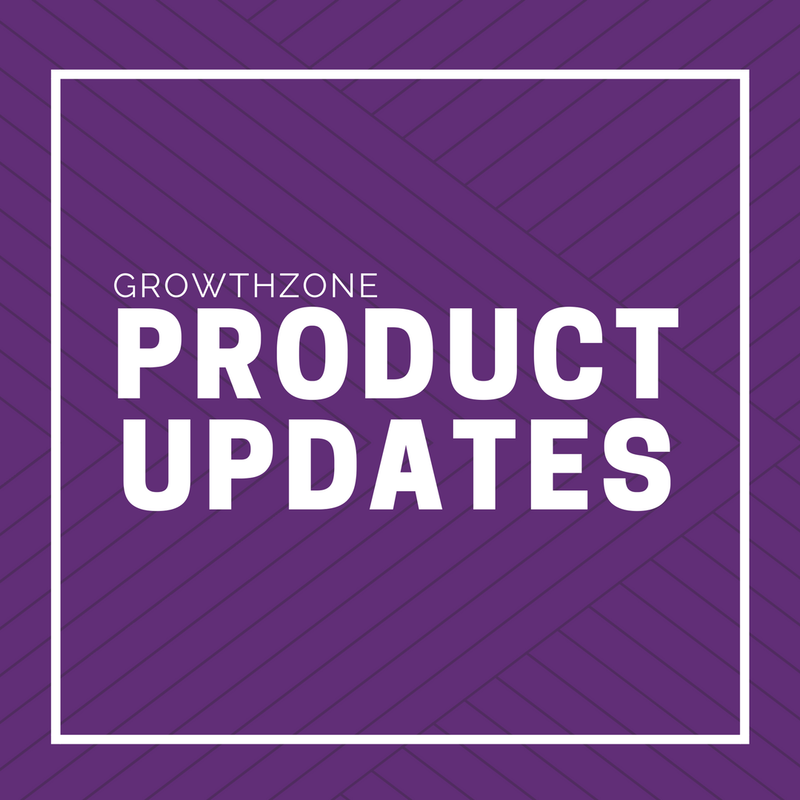 We have made improvements to the Membership Types/Membership Policies area of your software, and we want to give you the highlights of what has changed. There won't be anything that is needed on your end. The changes have automatically been applied, and have seamlessly transitioned your settings to the updated screens. The changed that were implemented make setting up membership types more intuitive and to help clarify what controls each membership type has on the membership application. These changes also pave the way for upcoming features such as Membership Levels and Variable Dues Calculations. 1) Using the add button, just like you had in the past, now brings up a shorter more general information screen to create the initial membership type. 2) The icons in this column are a quick visual indicator of whether the membership type is owned by the individual, organization, or family. 3) Clicking the name of the membership type will open up that same general information screen that was shown with clicking the add button. 4) Clicking on the pricing, will bring up the same price editing fields you were used to before, just in a new simpler window. If no pricing has been set for your membership type, it will say "<no pricing>". When editing the pricing, you will see the ability to set a payment gateway for your membership type (if needed). If no payment gateway is set, your default tenant gateway will be used. 5) The Directories/Categories column will be were you click to setup your directories and directory listings for each membership type. 6) This is the number of all active and courtesy members in that membership type, just like you are used to seeing. 7) This fields icon will open up a dialog housing all of the fields you can display, not display and/or require on your membership application, including custom fields! Each membership type can have different variations. Visit our Support Wiki for more information on Managing and Setting up Memberships.